We recognise that our success depends critically on our staff. We aim to be an employer of choice by providing an environment in which all employees are treated fairly and with respect. We want talented individuals to want to work for us, and we offer competitive remuneration and benefits, and provide training to enable staff to realise their potential. It is essential to our future that we identify, attract, develop and retain the right people. To do this, we put a lot of effort into finding and training the right people. 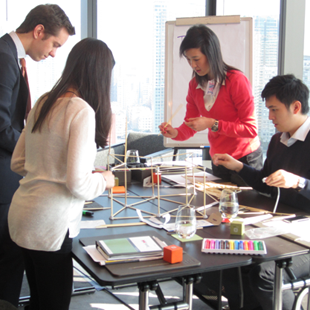 Ethos International, Swire's in-house leadership development company, designs and delivers the Swire Leadership Programme, for promising staff across the Swire group. This programme ensures that participants develop the capabilities needed to perform and progress, aided by detailed assessments and highly tailored training. It is supplemented by enrolling managers in business management and executive programmes at noted international institutions such as INSEAD and Stanford University. Ethos' training programmes emphasise sustainability and contribute to the ongoing development of a strong corporate culture and a style of leadership that is consistent with Swire values across all levels of leadership. The Ethos development curriculum includes the dedicated sustainability training module, Leaders for Tomorrow. This programme, along with a field trip, gives participants an understanding of the importance of proactive thinking in creating sustainable development opportunities. 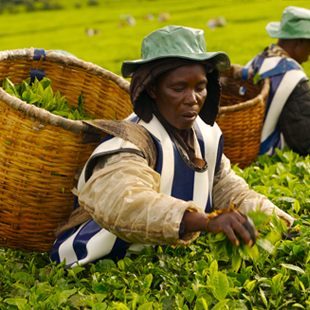 In Kenya, where there is currently no agreed national living wage rate, the remuneration packages offered by Finlays are among the most competitive in their sectors. Finlays is steadfast in its commitment to pay wages that are fair, compliant with collective bargaining agreements where they exist, and competitive within its markets and industry. In addition, Finlays provide staff in Kenya with free housing, medical care, transportation, and subsidised meals, which add substantially to the overall value of the employment package. As an ethical employer of over 25,000 employees globally, including within the developing world, Finlays will continue to engage constructively with relevant stakeholders to provide meaningful employment that is fairly and competitively remunerated. In 2015, Finlays extended its membership of the Ethical Trading Initiative (ETI) to its business operations worldwide, to develop an ethical plan that goes beyond compliance with international rights in the workplace. The plan covers working hours, gender, modern slavery, temporary employment and supply chain standards. 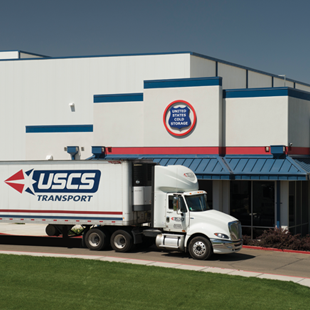 United States Cold Storage (USCS) believes in equipping its people for their long-term career development. Through a range of educational programmes and job-specific training, employees from all departments are given ongoing opportunities to advance within the company. Training is offered both in-house and through industry regulated, external programmes, focusing on job-specific skills, safety practices and industry trends. One in-house initiative is USCS University, a week-long course designed to acquaint warehouse employees with topics such as systems control, supervisory functions and workplace safety. Managed by USCS's Continuous Improvement and Training Team, the course is offered in three separate tracks every six months.